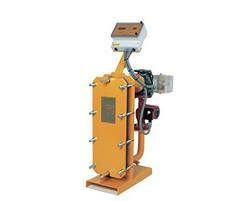 The Econoplate E4A series of packaged plate heat exchangers is manufactured with 316 grade stainless steel plates. The range will satisfy demands from 2 to 67 apartments, or 3 to 44 hotel rooms. The available hot water flow is from 13 to 92 l/min at a temperature of 10 to 60°C, depending on primary circuit temperature and heat exchange surface of the unit. 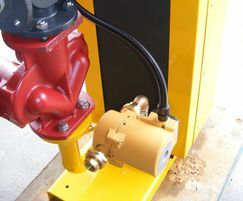 All units are built around an epoxy-coated chassis containing the heat exchanger. This heat exchanger is made up of a number of gasketed stainless steel plates that form the channels for primary and secondary water to flow through. 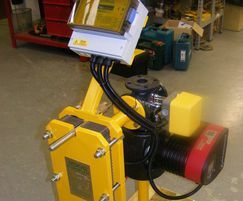 Plates can be added up to the chassis limit, enabling the output capacity of an existing unit to be increased if required. Plate heat exchangers have low water content and low thermal inertia making them ideal for use in systems with varying heat loads. 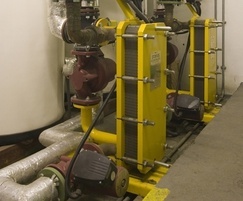 The primary and secondary water both make a single pass across the heat exchanger in opposite directions, enabling required heat exchange to take place.